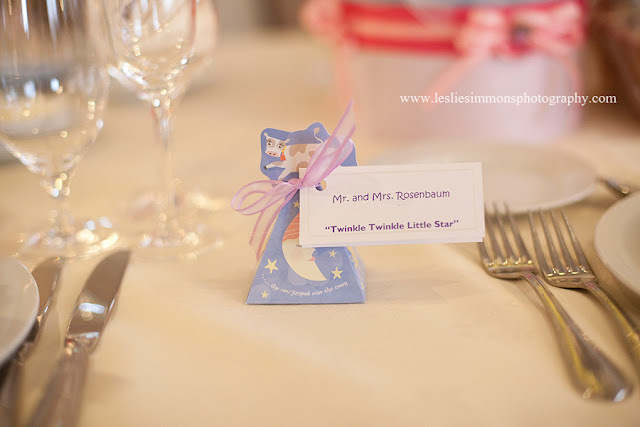 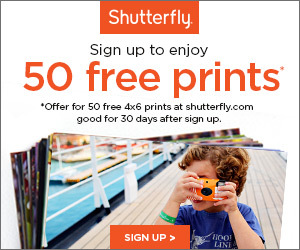 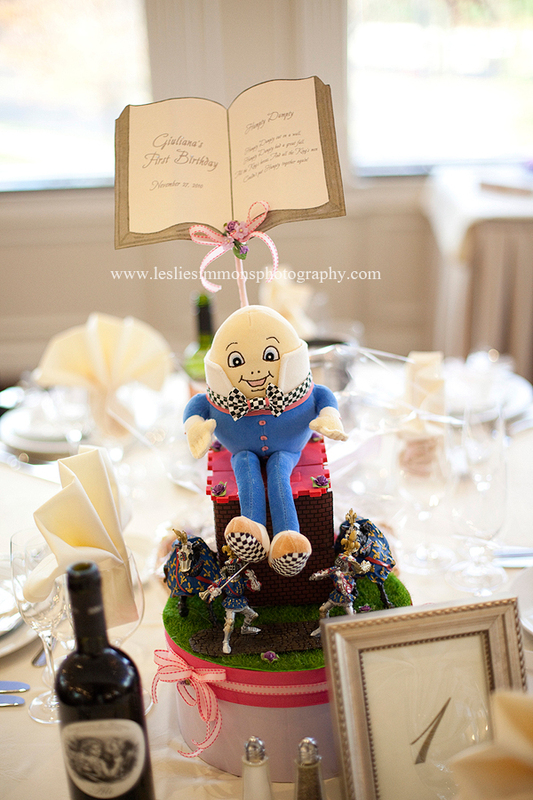 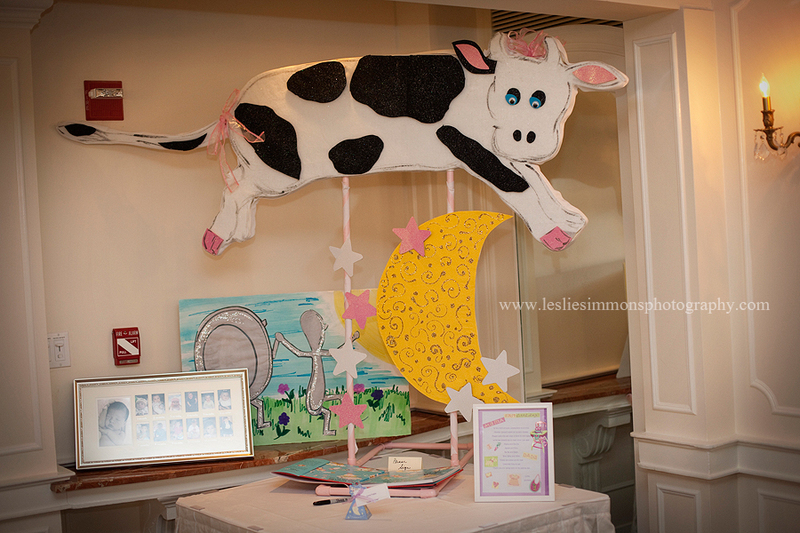 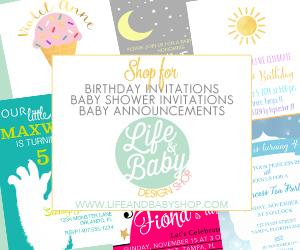 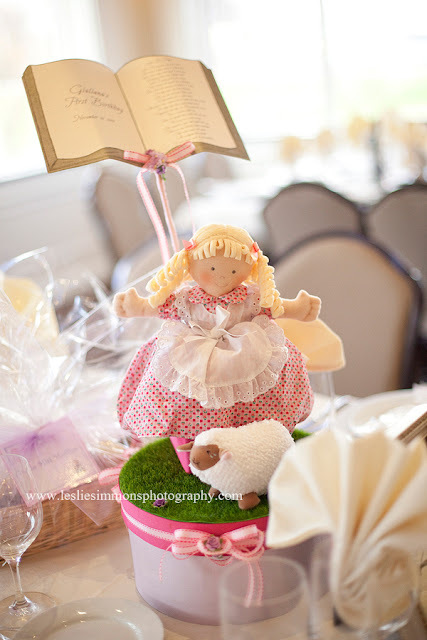 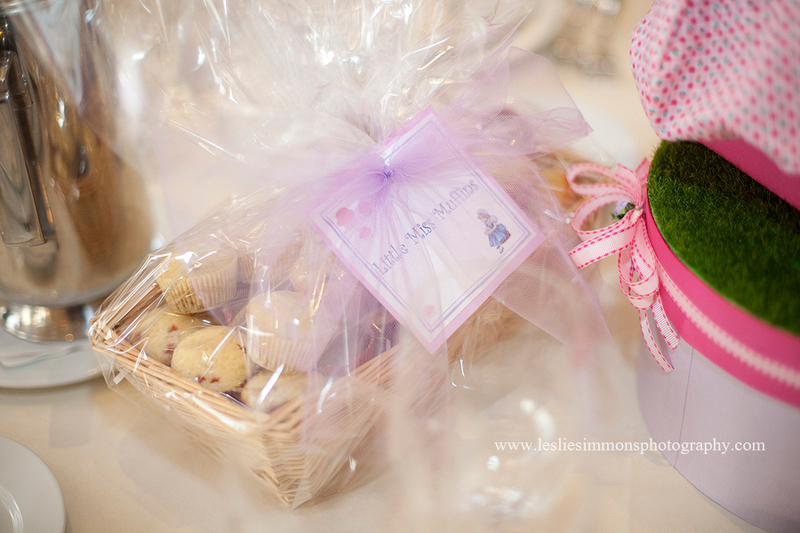 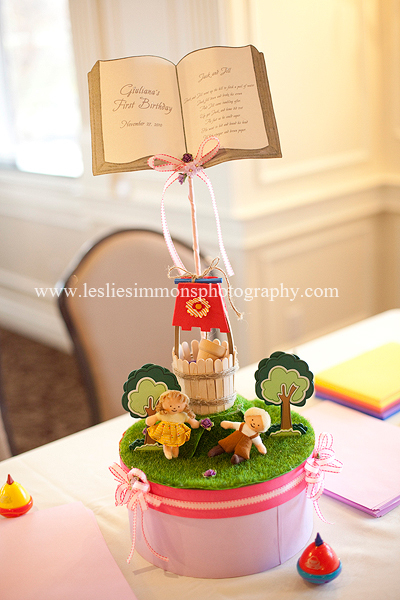 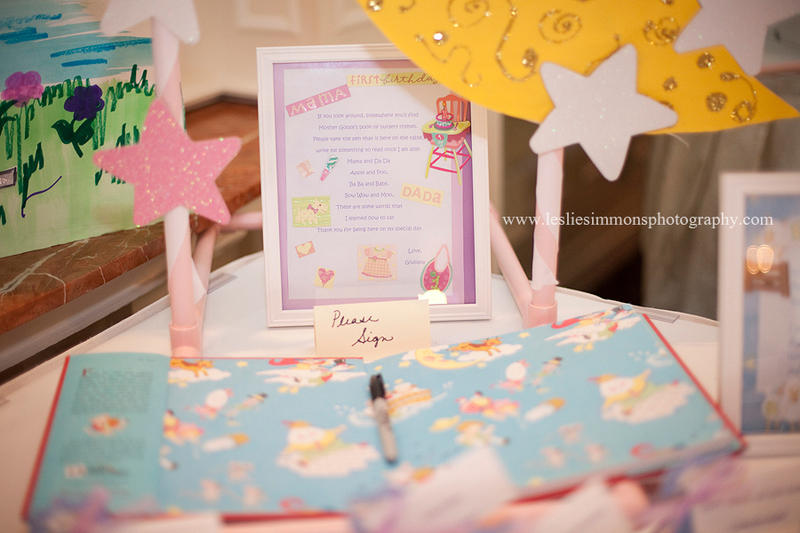 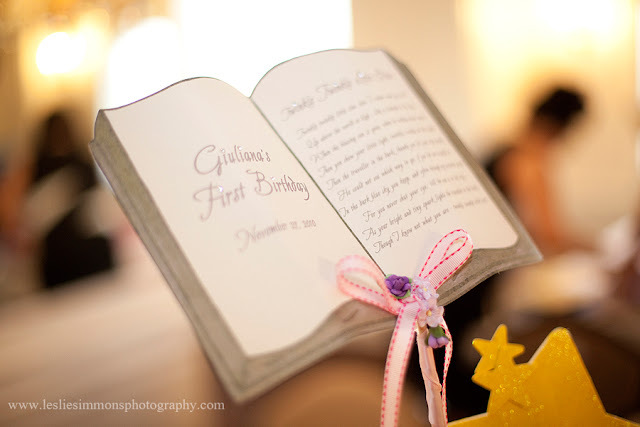 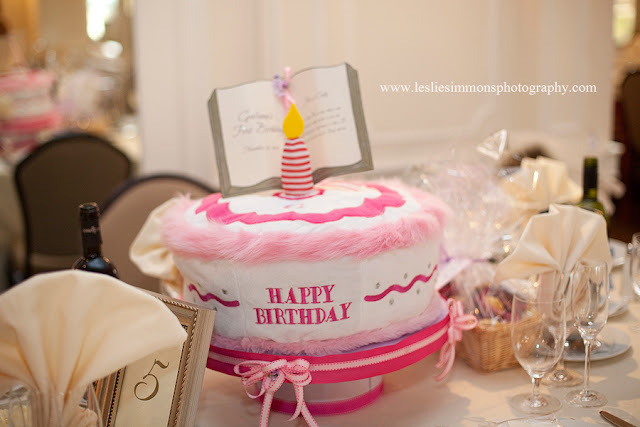 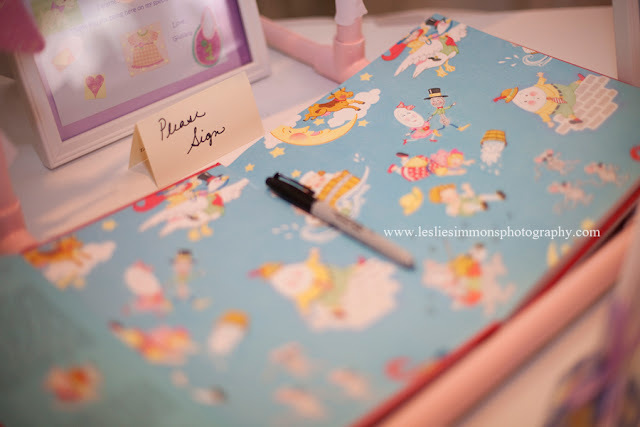 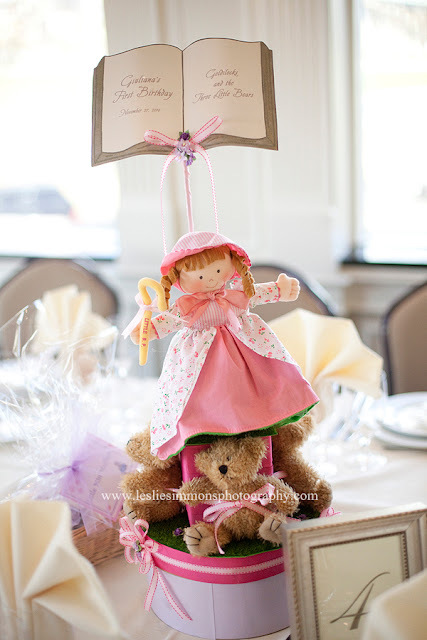 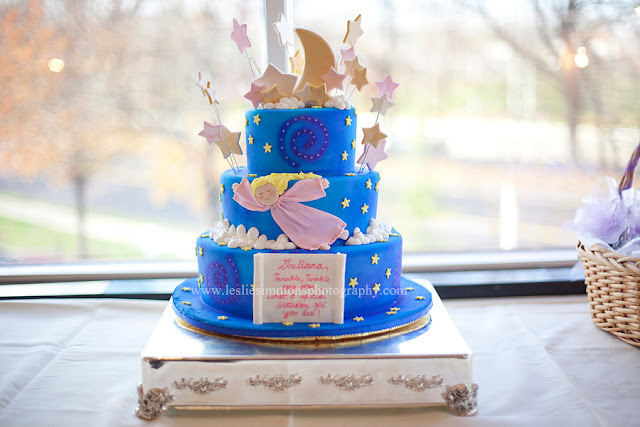 Leslie Simmons Photography week is going strong and I am absolutely jumping over the moon about this Nursery Rhyme Birthday. 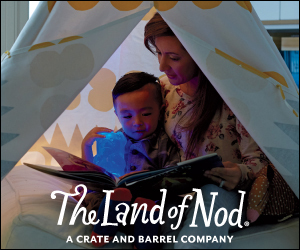 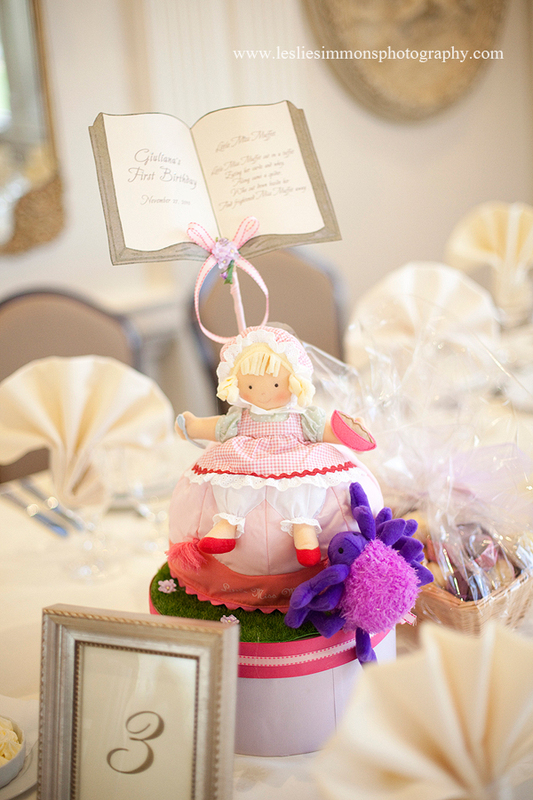 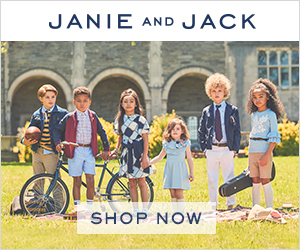 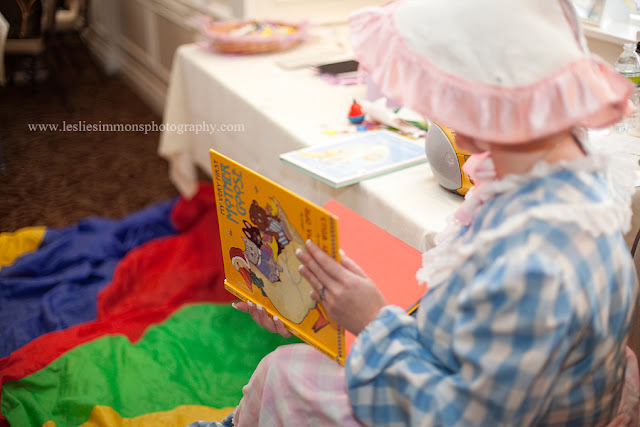 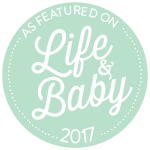 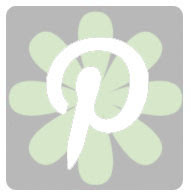 With so many fun nursery rhymes to use as inspiration it's a great way to incorporate story time with a party. 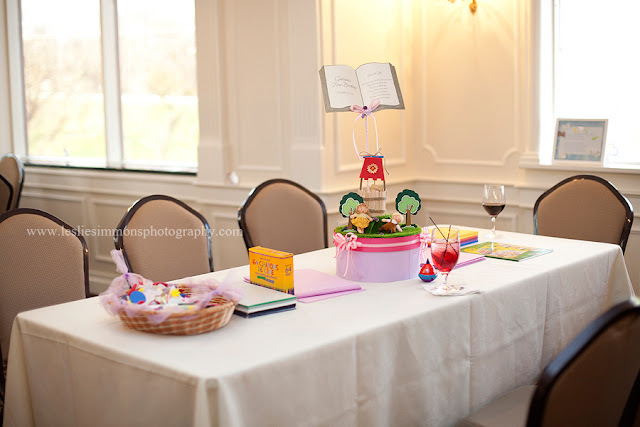 Check out the centerpieces! 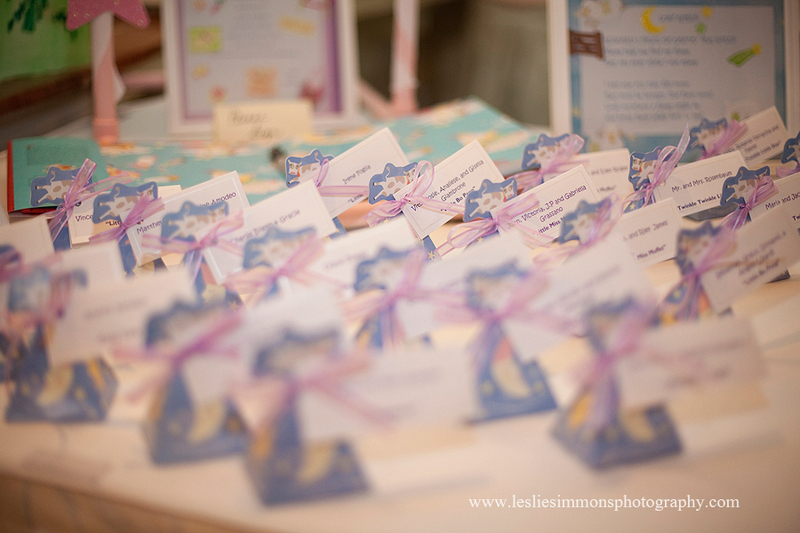 Each one is a different nursery rhyme with the story displayed in a mini book.